Last week my son Benjamin posted his review of the book “The Hunger Games” followed by a recipe for Hunger Games Lamb Stew with Dried Plums. In the book, the dish is described as being served with wild rice. Now, ordinarily I would not advocate eating a lot of rice. Rice is a grain (some argue wild rice is a grass, but still) so it is not officially part of the Paleo Diet which encourages elimination of grains. Grains are the source of certain anti-nutrients (lectins, phytates, gluten, etc…) that can interfere with the absorption of vitamins and minerals. They are also not as nutrient dense as meats, vegetables, fruits, nuts and seeds. Additionally, grains are high in calories and carbohydrates which is not necessarily what you need when trying to lose weight or maintain your weight. That having been said, I DO eat rice now and then. The small amount of rice in my diet is usually found underneath a big slab of raw tuna at a sushi restaurant. 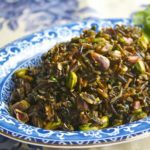 But when I read about the wild rice dish served with the fictional Lamb Stew with Dried Plums I figured there was little harm in creating a wild rice recipe. My boys are very active and can use energy from starchy carbs. They also think it is super cool to be eating a Hunger Games dish. Even though wild rice still has some of the anti-nutrients found in other grains, it does not contain gluten like wheat, rye or barley. 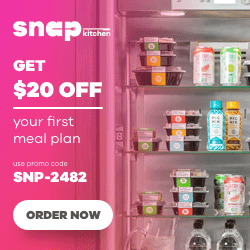 So if you have room in your diet for some starchy carbs now and then, especially if you or your family are very active, then you might consider having wild rice as a side dish. Sauté the chopped red onion in the olive oil on medium heat until translucent, about 5 minutes. Add the wild rice to the pan with the onions and cook together for another 5-10 minutes. When the rice is done, and has absorbed all the liquid, stir in the pistachios and cilantro and check the seasoning. Add salt and pepper to taste. Are the Paleo Police going to come and cart me off because I’m posting a wild rice recipe?! Leave me a comment and let me know if you ever eat rice? If so, how often and what are your thoughts on it? * Try not to overcook the rice. It should be firm but not mushy and the grains should be cracked open but not curled. The instructions on the wild rice brand I used suggested a 45 minute cooking time but I found it took longer for my rice to be fully cooked. I also checked on it about half way through and determined that I needed to take the lid off in order for the liquid to be fully absorbed and cooked off. If we were to use water it would not be a big deal to drain off any excess but since we are using chicken stock it is better to keep the flavor and nutrients in the dish. So just keep an eye on it – cooking wild rice is a little tricky. 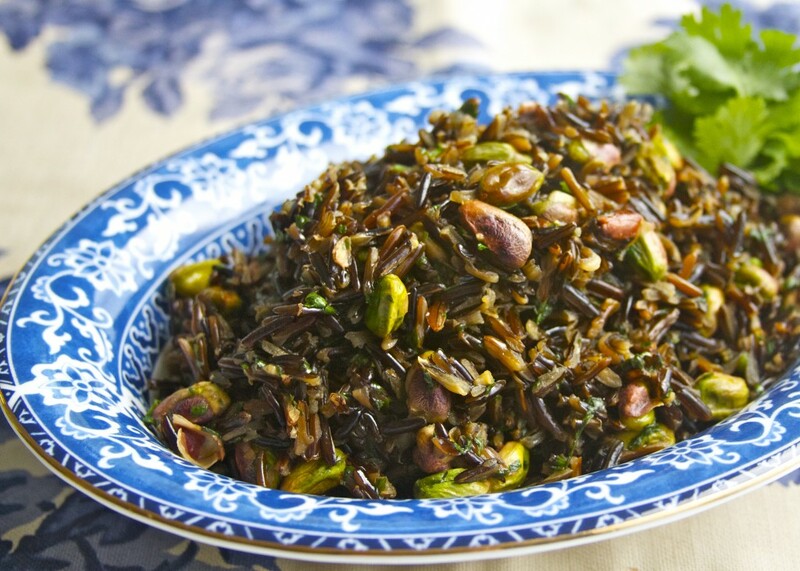 4 Responses to "Wild Rice with Pistachios and Cilantro"
I usually only it rice as part of a sushi dish. The MDA website says white rice has less of the anti nutrients than brown rice because they are removed through processing making it not SO bad. This dish looks great! I have made your cauliflower rice a few times and I love it! 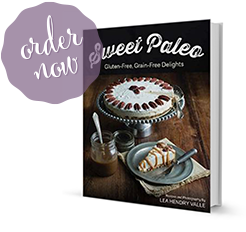 we all know wild rice is a seed not a grain so it is paleo friendly.